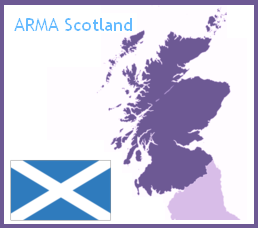 This is the page for the ARMA Network for Scotland. 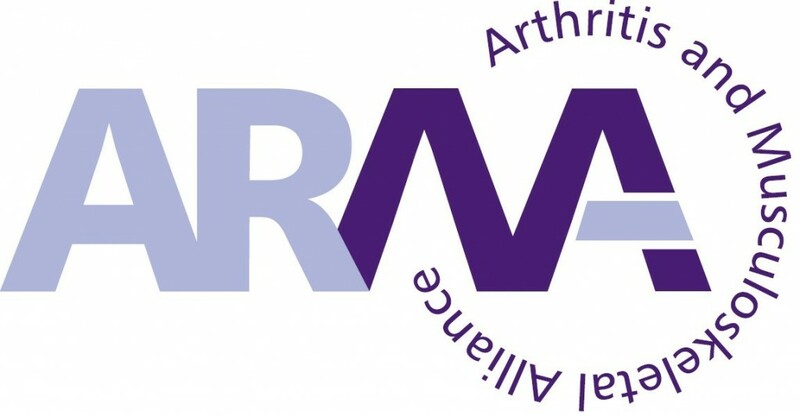 By providing representation on your local ARMA Network, contributing to the network campaigns and events. By publicising ARMA and our events and meetings in your organisation. 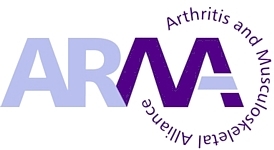 Please contact us so we can supply you with publicity material for ARMA.